At 5pm, the air is still heavy with the day’s 30 degree heat. With wind-swept tears running from my eyes and white-knuckled clutching of my iphone, I focus the rest of my efforts on trying to forget that my feet are dangling precariously close to the dam’s glassy surface. So what if there’s nothing between my skin and the sky as we swoop over the mountain’s chubby folds, overflowing springs and grazing cattle far below? Before I can take an extra breath, we drop rather suddenly and veer right before heading to the dirt road that is our landing strip. I would hold onto something, but other than my flimsy seatbelt there is absolutely nothing to grip onto. I close my eyes, lift my feet and brace myself for landing. 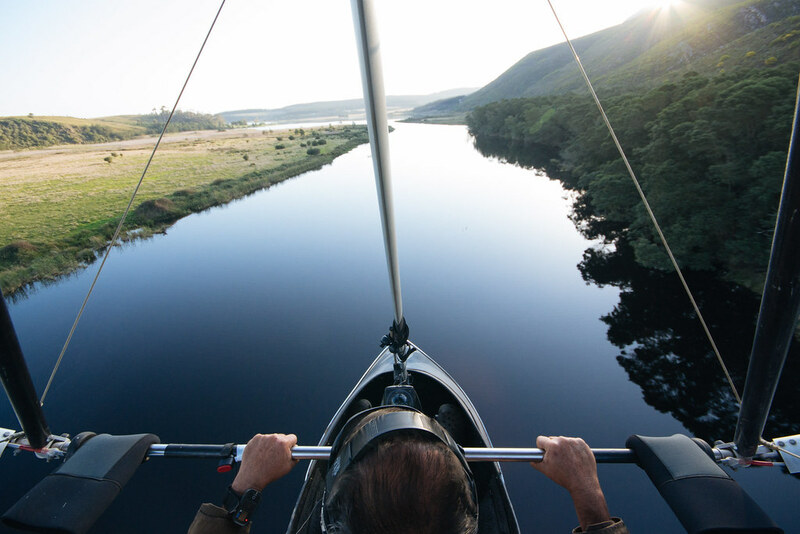 Swooping low over the Buffelsjag dam. 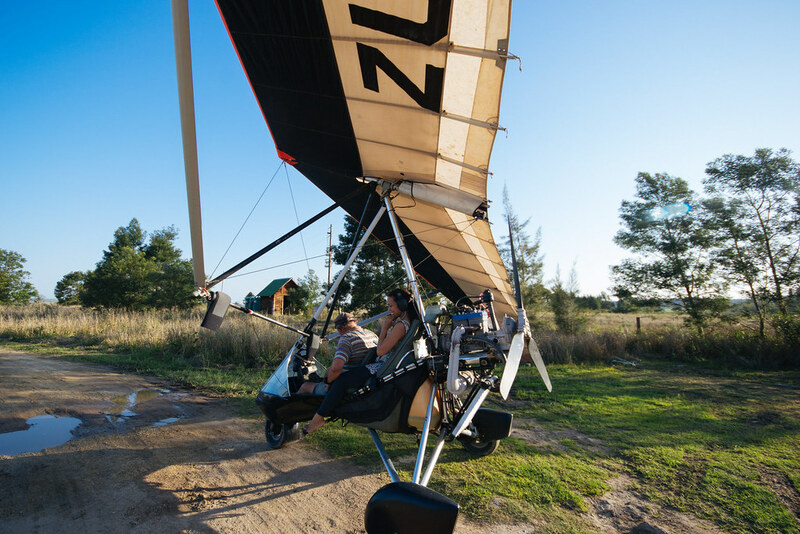 A few weeks ago, If you had asked me what I’d do in Swellendam, microlighting would not be it. I would’ve said monument visiting, small town strolling and farm visits. 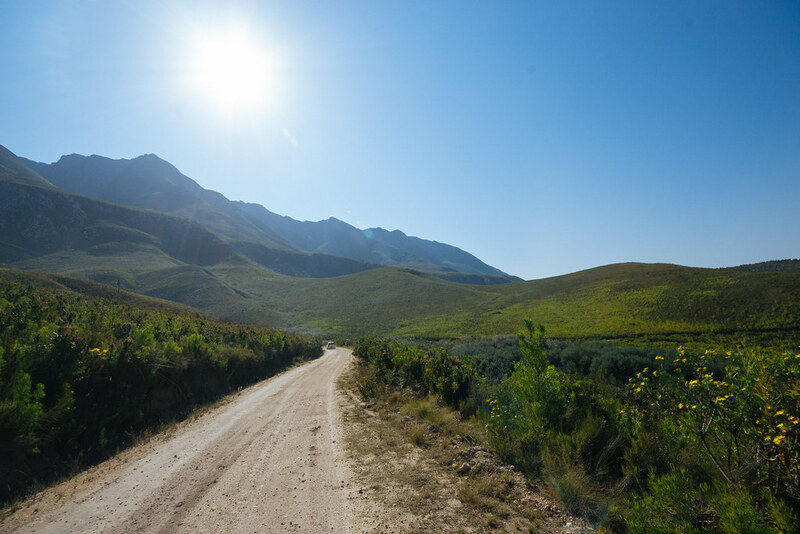 All of which I happened to do on this trip to Swellendam, South Africa’s third oldest town positioned only two hours from Cape Town. Truth be told I’ve never spent longer than an hour here as we used it as a restaurant and petrol stop on route to our childhood holidays to George. So when I first arrived with my husband Vaughan and ten month old son, Caleb, I did what most people do in Swellendam- I walked around the town, peeked inside the Drostdy Museum, marvelled at the long forgotten rooms within the Mayville house and cringed at the size of the dark jail cell within the Trading Post. With Caleb in his carrier, I walked past the church, looked down over the little stream and walked until his little head dropped into a slumber. 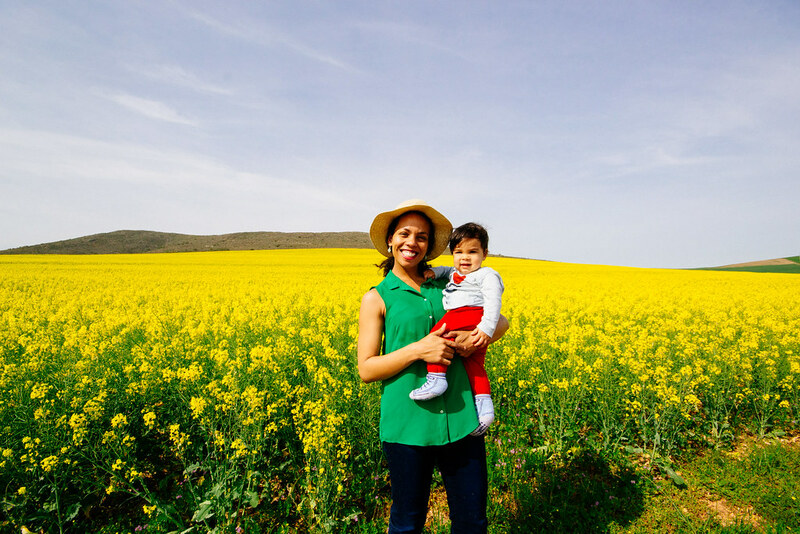 Spring has sprung in the farmlands surrounding Swellendam. 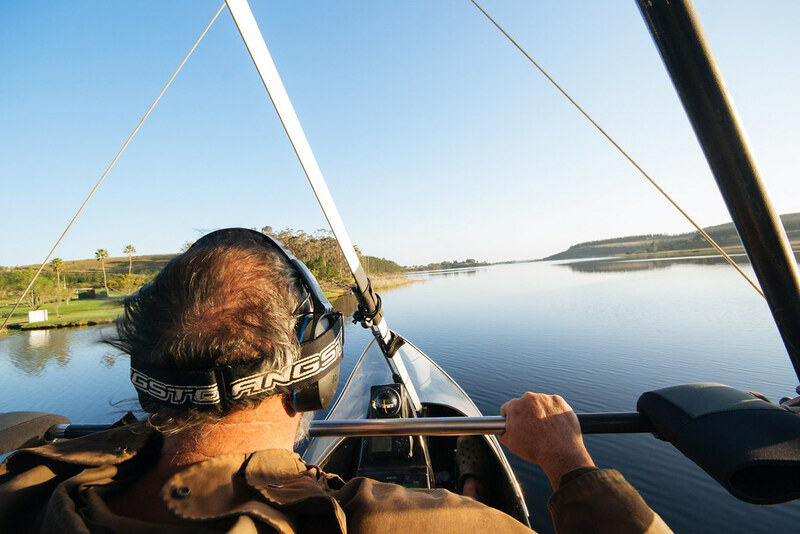 You can imagine my surprise when we arrived at the Buffelsjag dam a few minutes drive from town, expecting a boat cruise only to be whisked away by the intrepid owner Oom Kosie on the back of his quad bike. 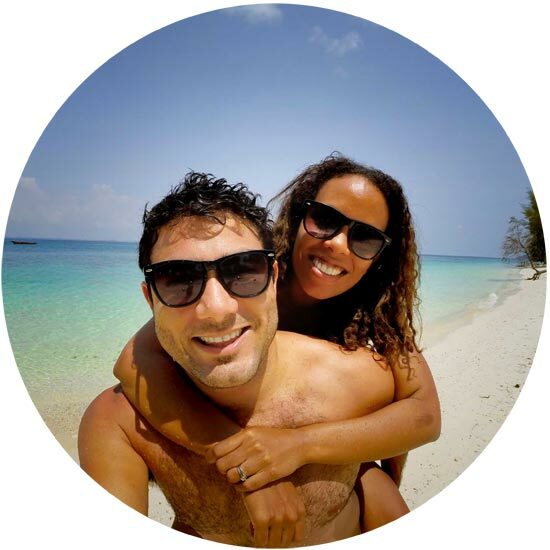 A party of people braaied on a barge out on the water while children kayaked and attempted stand-up paddle boarding on a small boat. The chatter of relaxed holidaymakers could be heard from their stoeps and rugby commentary billowed from the bar. 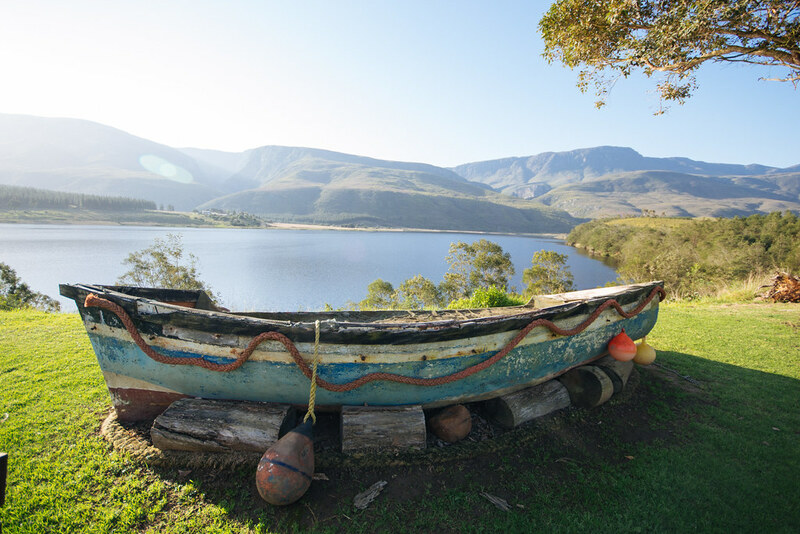 Hands down one of the best views in Swellendam. The boys relaxing before our micro-lighting mission. 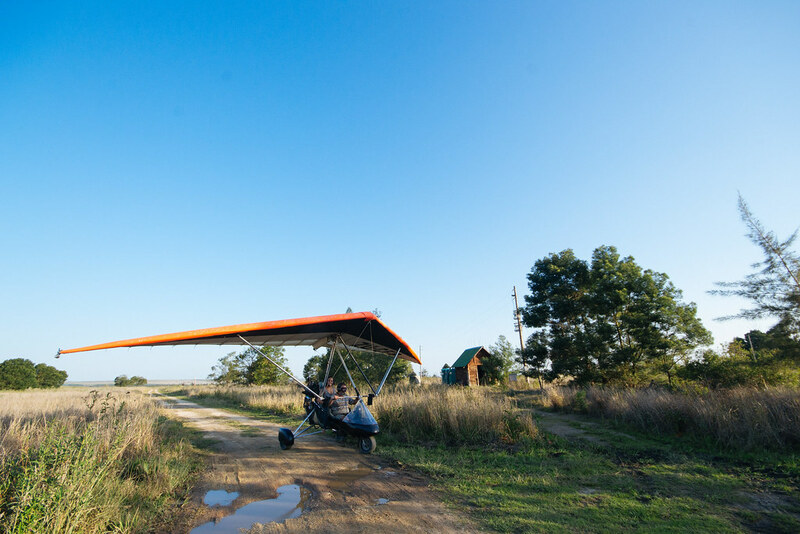 Passing self-catering accommodation, empty farmland and speeding along a dirt road we arrived at a small hangar. Parked beside it in all its splendour stood a microlight. This was in fact that first time I’d laid eyes on one and I tried to decide whether it looked more like a plane or a paraglide. I settled on a happy medium of both and as I climbed into my seat at the back, it dawned on me that there was nothing between myself and the air. Later Vaughan chuckled and dubbed it the ‘scooter of the skies’. They didn’t call it ‘light’ for nothing- Wings at my sides and nothing to rest my feet on I shuddered to think of a possible fall in here as we began to roll faster along the dirt road for take-off. About to take off with Oom (uncle) Kosie. I put on the ear muffs merely for show as Oom Kosie said they no longer worked and he wouldn’t really be able to hear me. I smiled nervously and mid-takeoff, He reached around to check that I was buckled in. There was a seatbelt?! Buckled in, soaring above the farmlands I tried tackling some photography from the air. For the millionth and most inopportune time my iPhone told me my storage was full and photography was prohibited. Frustrated but released from trying to capture it all, I focused all my attention on the splendour unfolding below. Cattle appeared like tiny toys on the sepia land below, the fluffy forest canopy appeared at speed on the right as the black dam water seemed close enough to wet my toes. 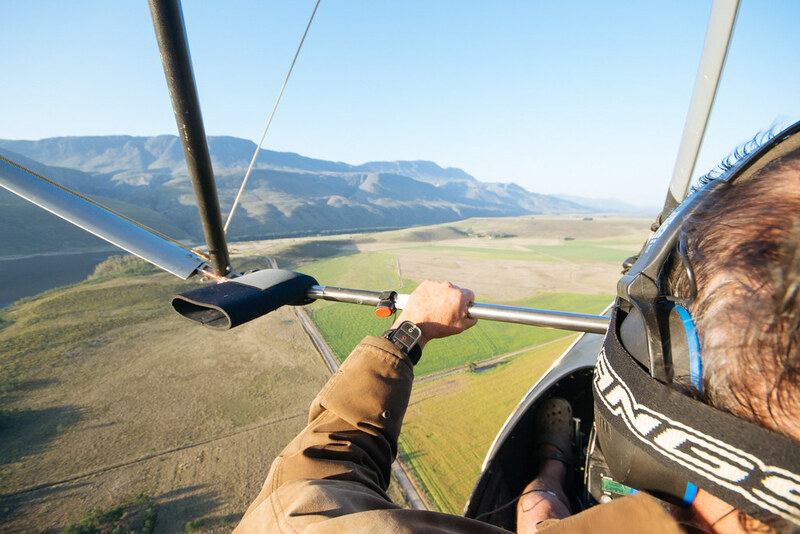 Without warning, my pilot flipped upward before dropping rather suddenly over the Langeberg’s deep crevices. 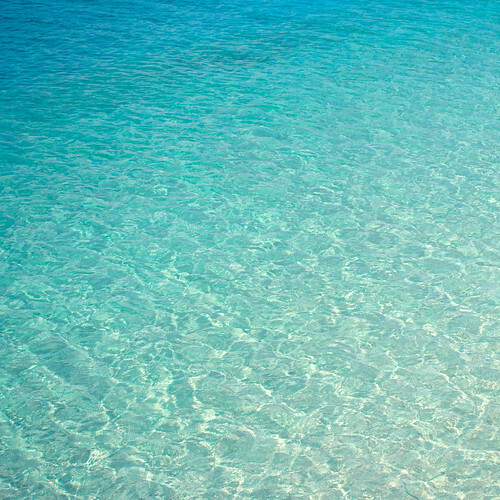 He pointed to multiple spring pools silently cascading into each other and waved at the boat party below. 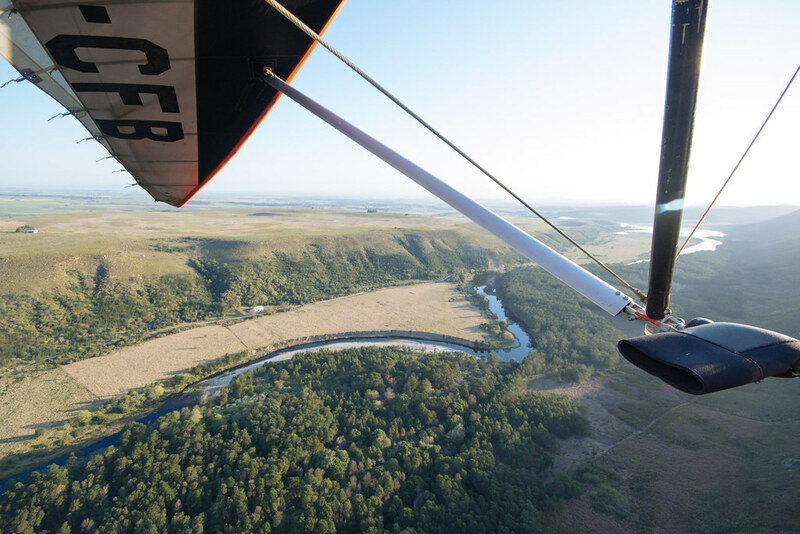 Seconds turned into minutes as we soared like birds and experienced this part of the Overberg in a way most people never get to. That was yesterday. 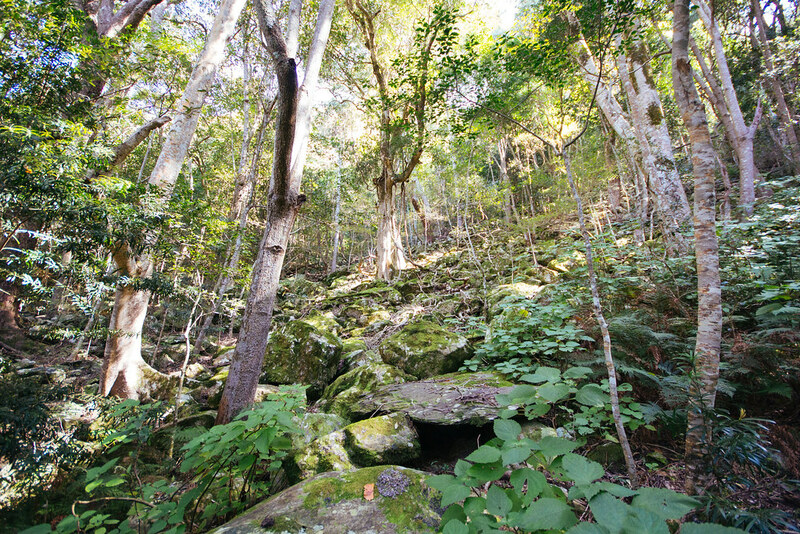 Today we find ourselves deep within a mountain forest along the Koloniesbos trail in the Marloth Nature Reserve. 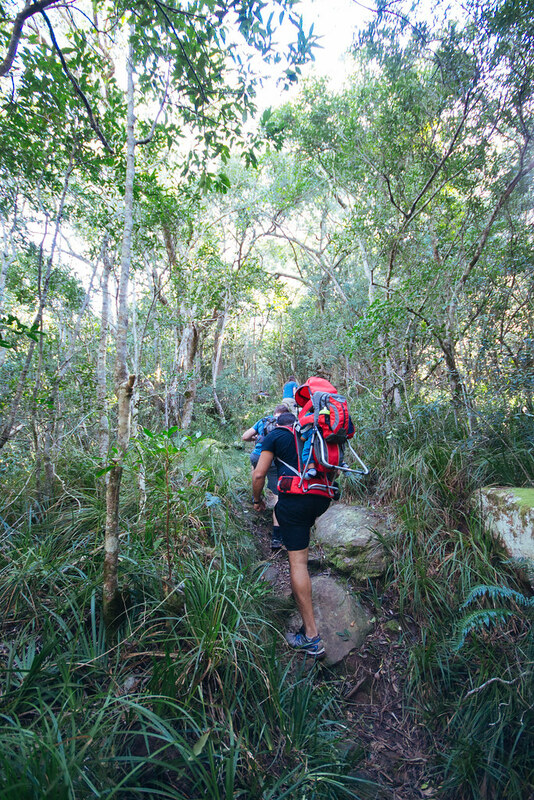 Out on the mountain tracks, hands skimming the fynbos, the searing heat brings sweat to our necks and faces. Here within the shade of the forest, I actually get a bit chilly. 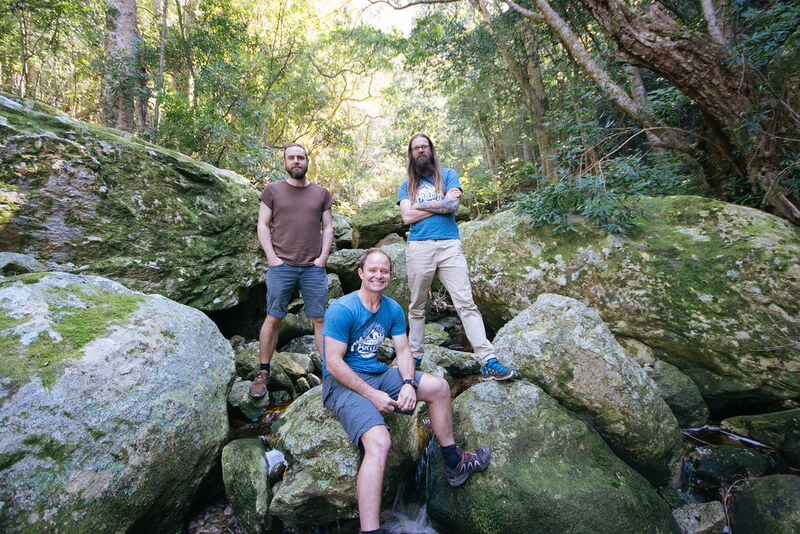 With Friends of Marloth Founders, Sakkie Nel , Bruce Geils and Alex Hayn as our guides, we make our way up the gentle slope navigating over thick roots and branches. Setting off on our hike in the Marloth Reserve. 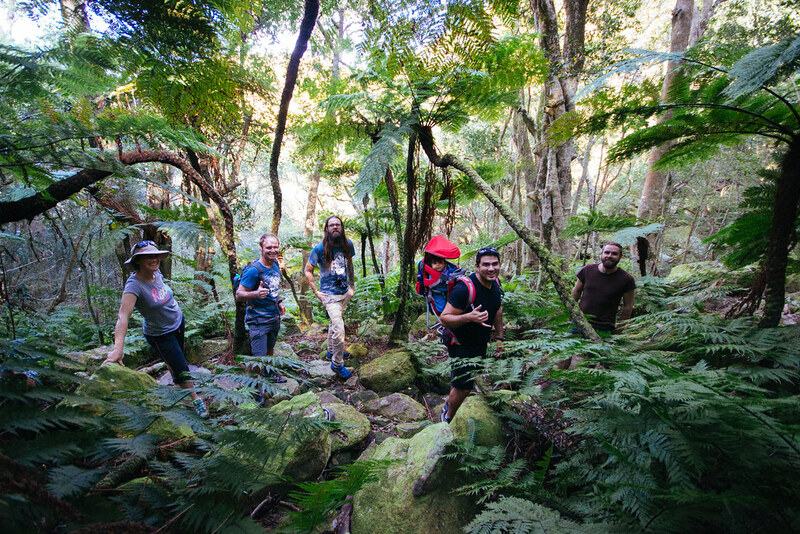 Hiking with the ‘Friends of Marloth’ Founders. Mountain biker, outdoor lover and lifelong Swellendammer Sakkie Nel speaks solely in Afrikaans to me giving me a real opportunity to brush up on my long forgotten first language taal from High school. His boys run up the mountain with youthful energy, stopping only to eye a tiny frog on a rock and taste the water trickling down from a giant boulder. He shares about how Friends of Marloth was founded by the three of them out of love for nature, these mountains and a desire to share it with visitors. Always smiling, Sakkie shakes his head explaining that he didn’t realise there were so many ways to enjoy this mountain, a place he didn’t even realise existed growing up a farm here. 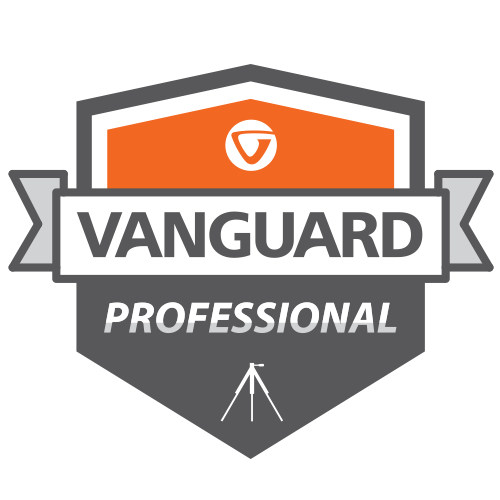 A qualified engineer and diary farmer, he now works together with graphic designers/marketers Bruce and Andrew to mark out hiking and biking trails for families to enjoy. 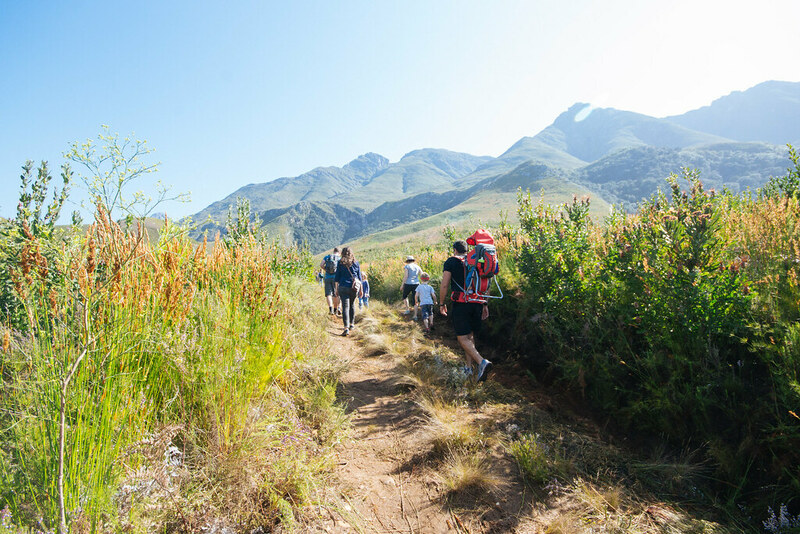 Together they want to make the mountain more accessible for everyone and once people sign up to become a Friend of Marloth, the community in turn become a part of that process to clear trails and enjoy this mountainside. Founders of Friends of Marloth: Sakkie, Bruce and Alex. Bruce’s daughters jump from rock to rock ever higher towards the sun throwing chinks of light through the canopy. I stoop low to pick up a pebble and enjoy the feel of fresh water on my hands and the sounds of children laughing. 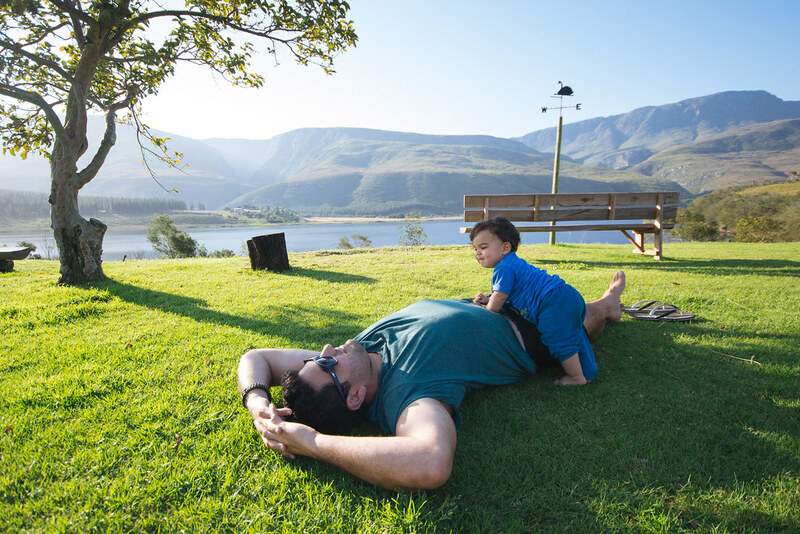 Both Sakkie and Bruce feel strongly about raising their children to grow up immersed in nature and come hiking here often. Looking up at the symphony of trees decorating the hillside and hopping across the wet rocks leading to the opposite side of the river, it’s easy to see why. 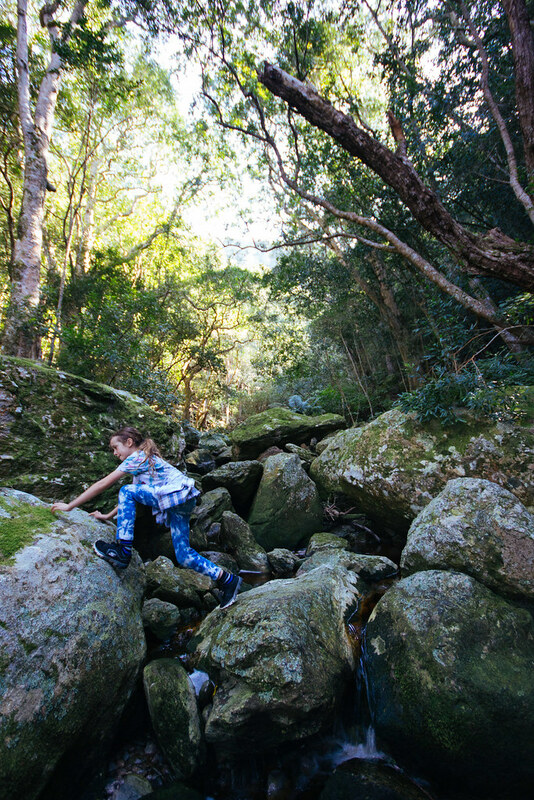 Bruce’s daughter jumping onto rocks. 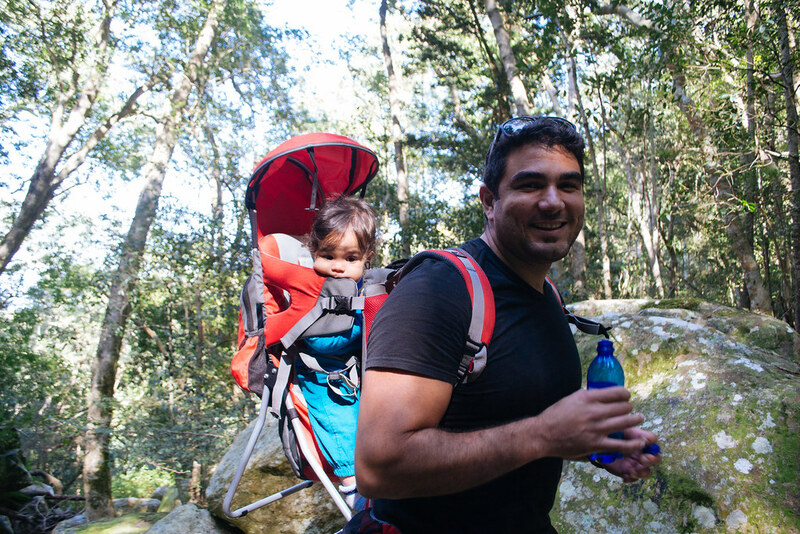 The Koloniebos hike is a great one to do as a family. Such a special place for families to enjoy. 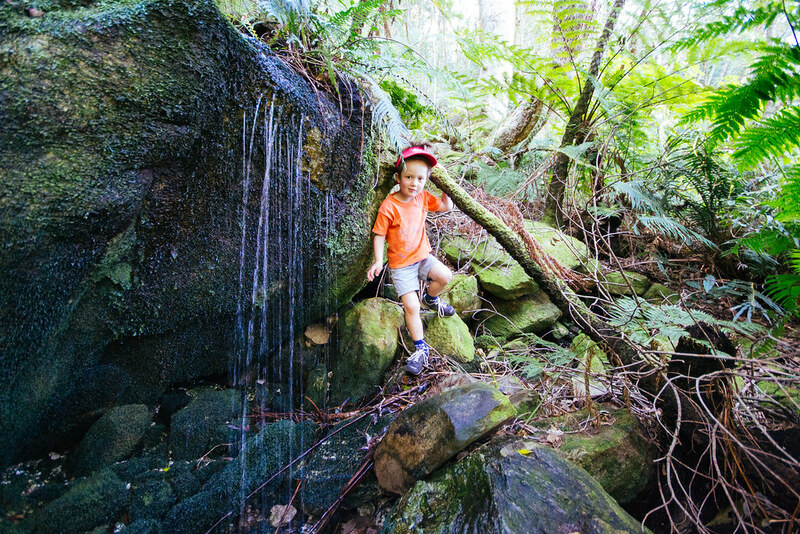 Sakkie’s son exploring the little waterfalls along the route. 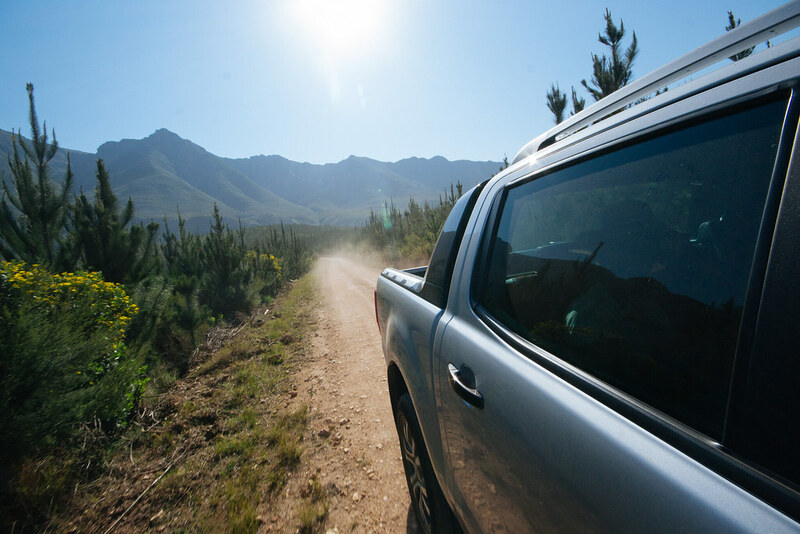 Looking down over Swellendam as the 4×4 leaves dust in its wake as we exist Marloth Reserve, I decide that I’d keep horse riding and boat cruising for my next visit. Experiencing this inland town from the mountain and sky was enough for this time. But I’d be back, armed with my mountain bike and sun hat for our next adventure here in Marloth and on the dam’s surface. Leaving this tranquil reserve…for now.